most important meal of the day. 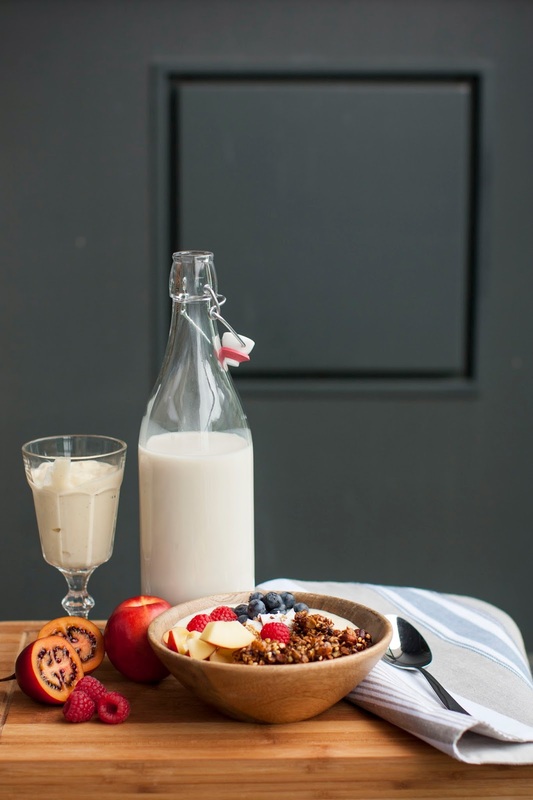 A healthy breakfast is an absolute must, when it comes to proper nutrition. It should cover 30% of your daily calories intake. It means that it has to be nutritious but hard to digest. 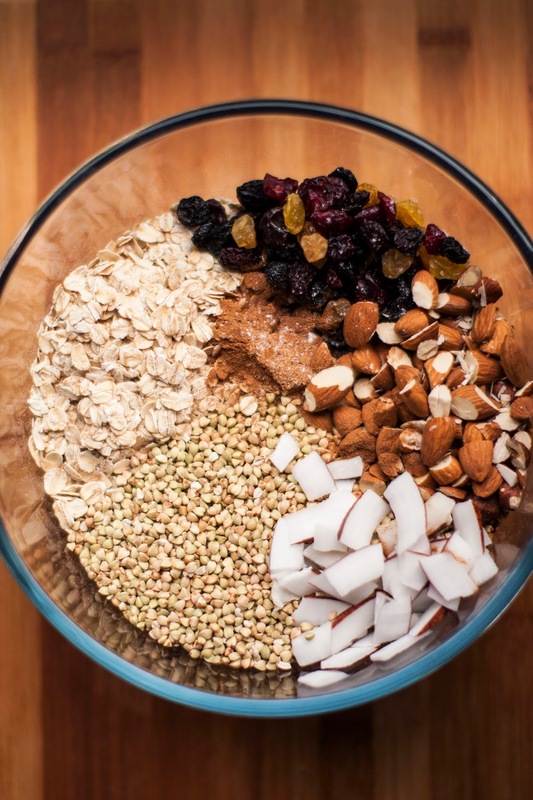 Also it should be rich in fiber, which keeps you fuller for longer and speeds up your metabolism. 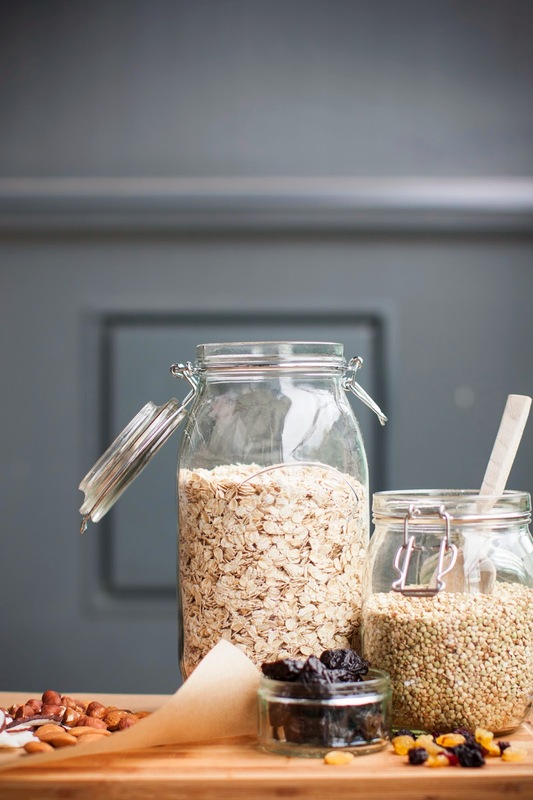 Fiber can be found in products like cerals, fruits and vegetables. 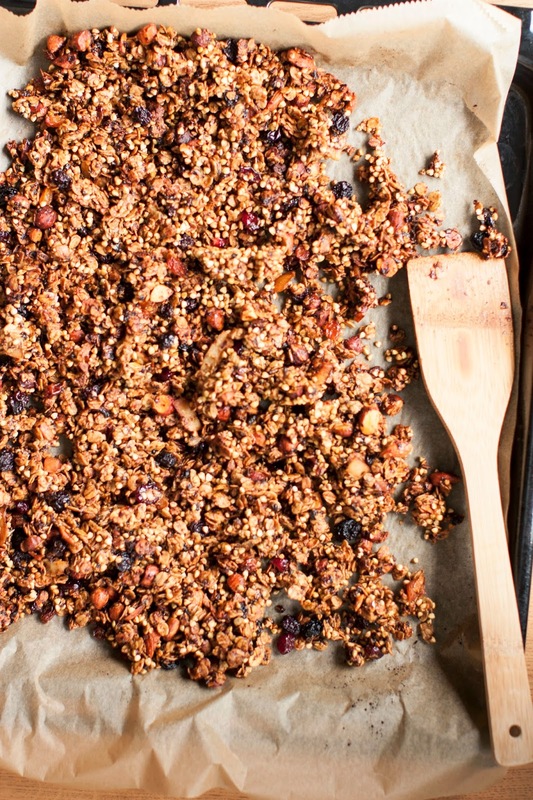 Today I want to show you how my breakfast looks, and how to prepare easy and healthy granola. 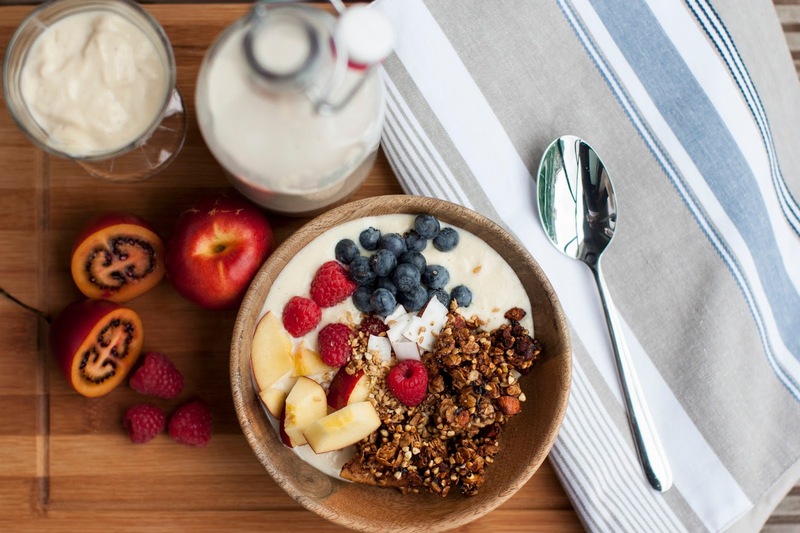 I always eat my granola with loads of fruits and soya yogurt or almond milk. It's a perfect start of the day and gives me enough energy until lunch time.